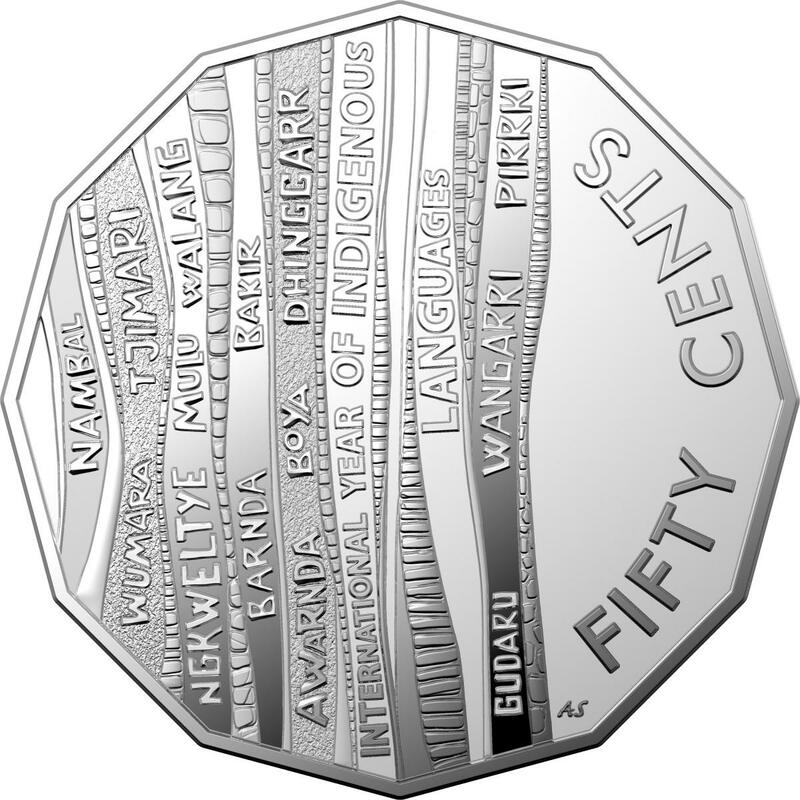 “Indigenous languages carry more meaning than the words themselves, so too does currency carry meaning beyond its monetary value. 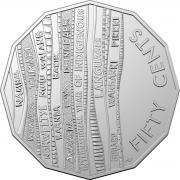 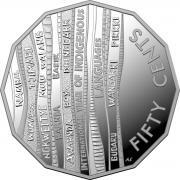 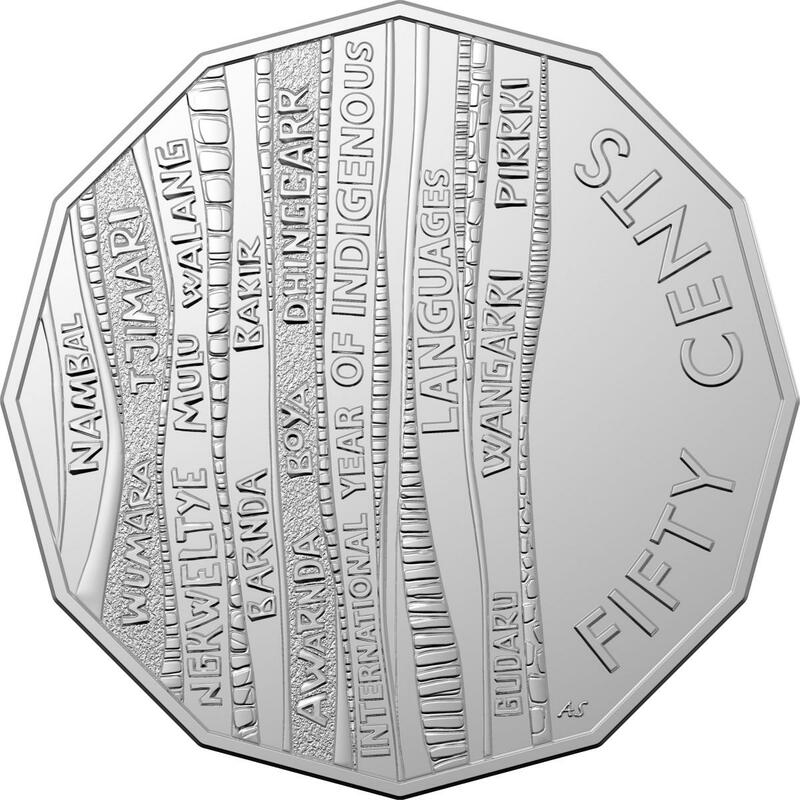 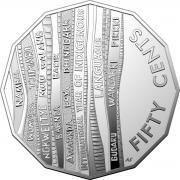 The release of these coins is another milestone in recognising the diverse cultures that shape our national story of over 60,000 years,” the AIATSIS CEO and Co-Chair of the UNESCO International Year of Indigenous Languages Steering Committee, Craig Ritchie said. 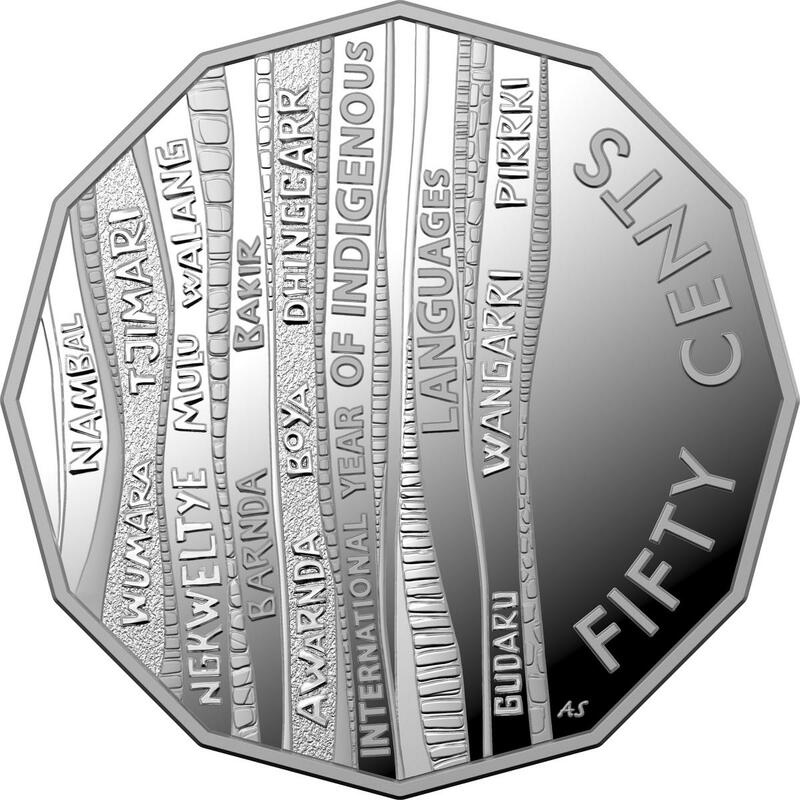 The coin will enter circulation from 8 April 2019. 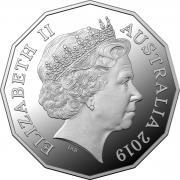 For those looking to keep the coin, an frosted uncirculated version is available for $10.00 and a fine silver proof version is available for $80.00 from the Mint’s website or Contact Centre (1300 652 020).